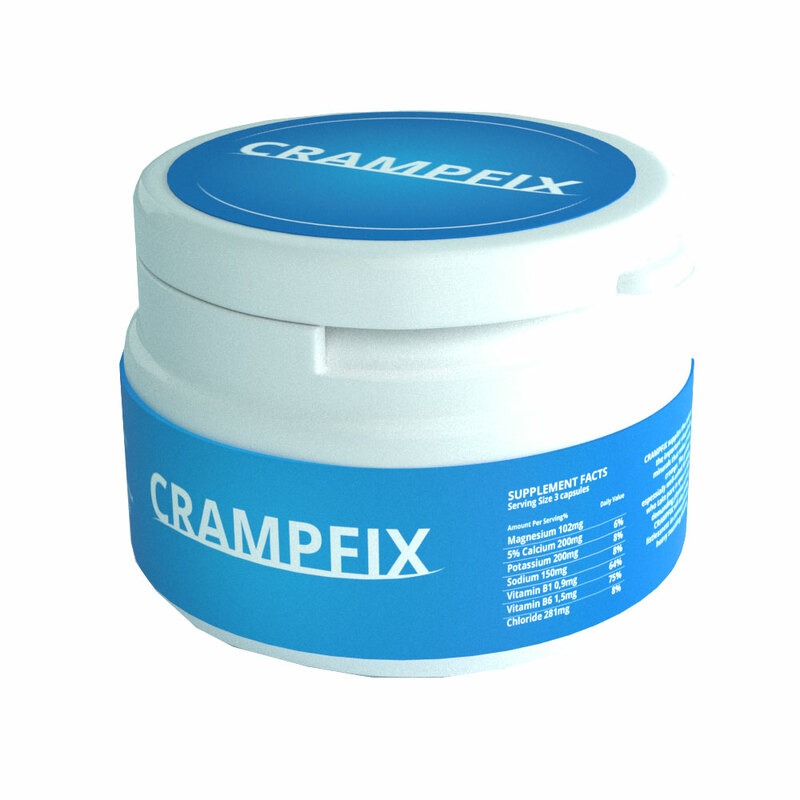 CRAMPFIX is designed to ensure maximum signal transmission between cells in the body. 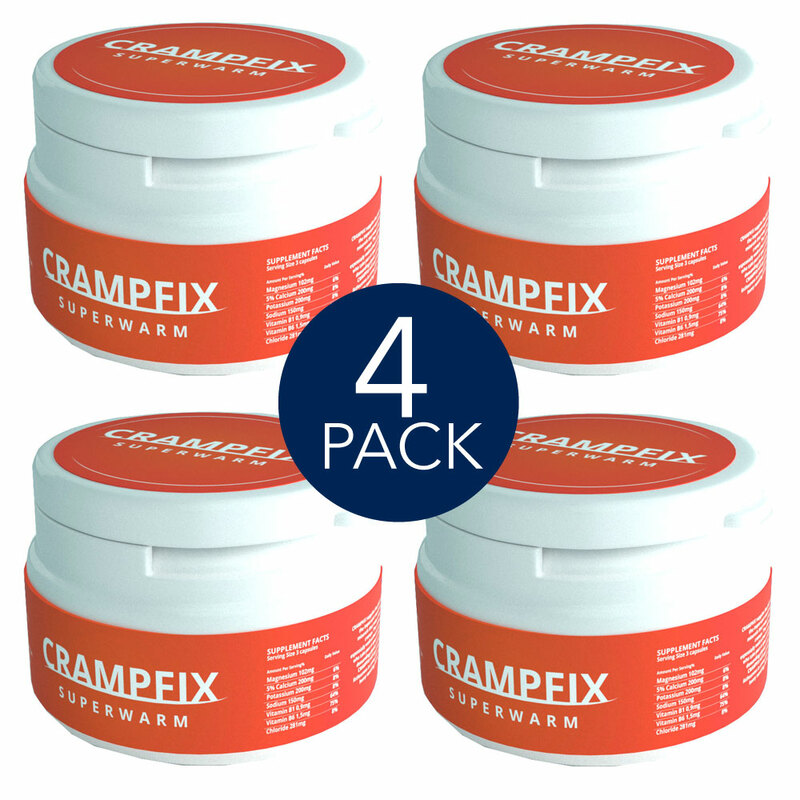 The experience of national and international endurance athletes suggests that CRAMPFIX be used as a daily supplement to ensure (1) sufficient level of minerals in an active life and (2) top performance in training, competition and other physical activity conducted in extreme temperatures. 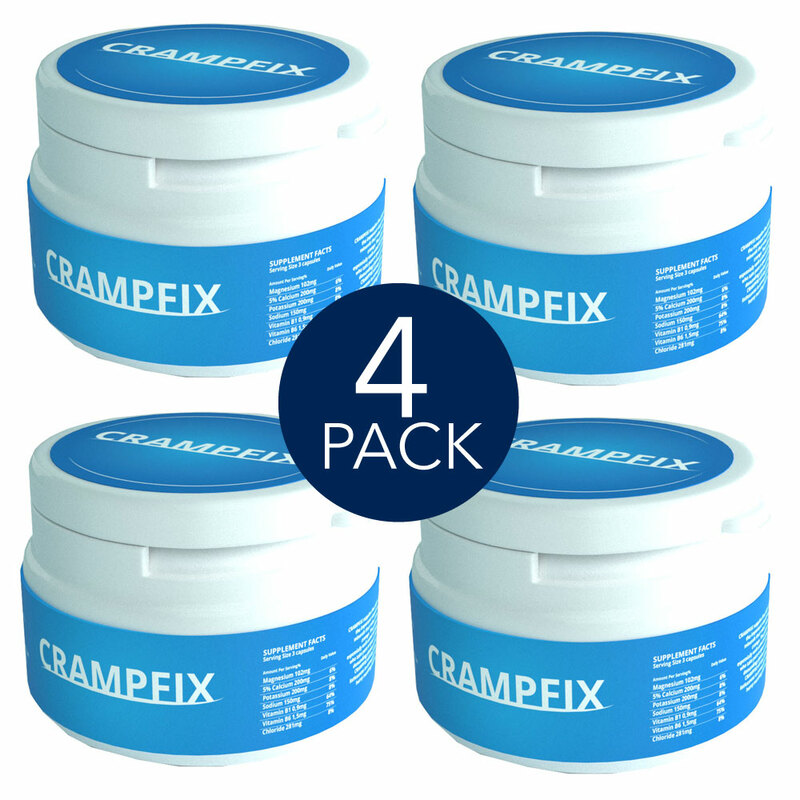 CRAMPFIX mixes the essential minerals for your body into one product, which sustains maximum electrical impulses in all your body’s cells. 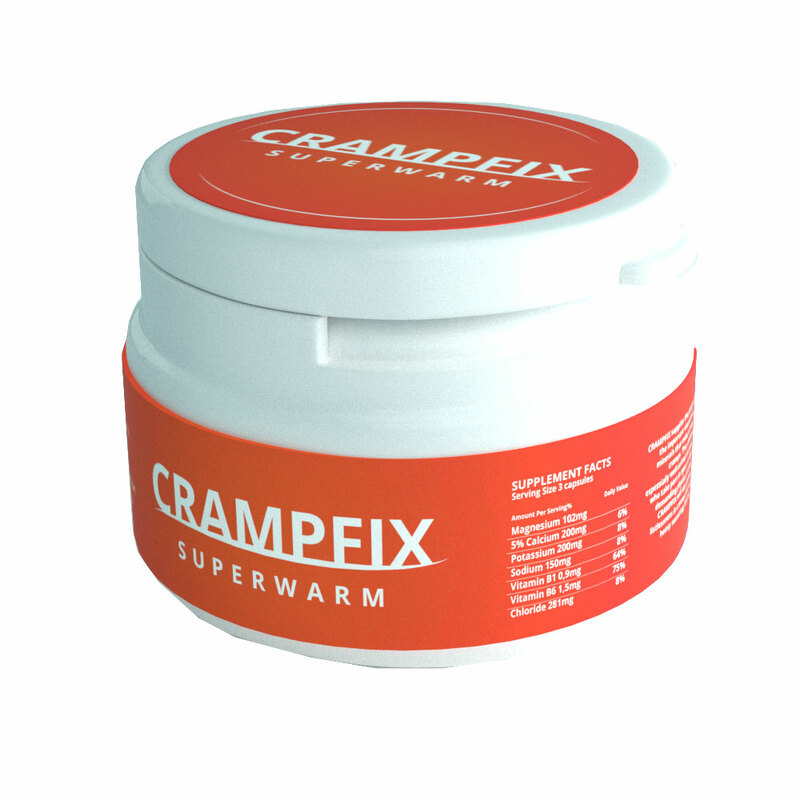 The experience of national and international endurance athletes suggests that CRAMPFIX be used as a daily supplement to ensure (1) sufficient level of minerals in an active life and (2) top performance in training, competition and other physical activity conducted in extreme temperatures. During training and competition, athletes are always eager to replenish their carbohydrate levels, but it is not only the amount of sugar an athlete consumes that determines their performance. 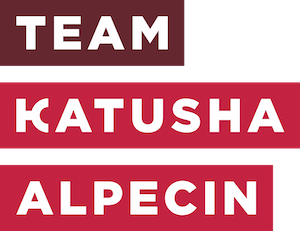 Maintaining optimal hydration and mineral levels will help your body perform at a higher level from start to finish. Magnesium is the electrolyte that the cells use to send information to indicate that a muscle should contract, whilst potassiumis used to relax a muscle. 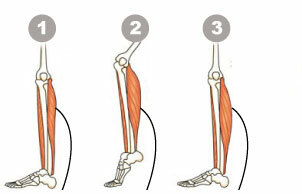 If the body lacks one of these minerals, a muscle will not relax after contracting – it is this phenomenon that is often experienced as MUSCLE CRAMP. 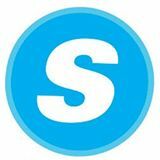 “Does is work? 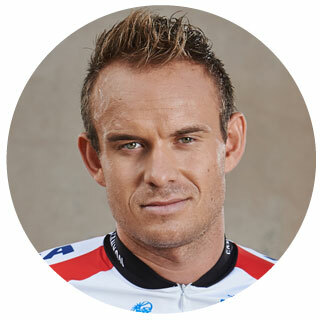 Extremely well — top athletes who start using CRAMPFIX would never race again without it”.